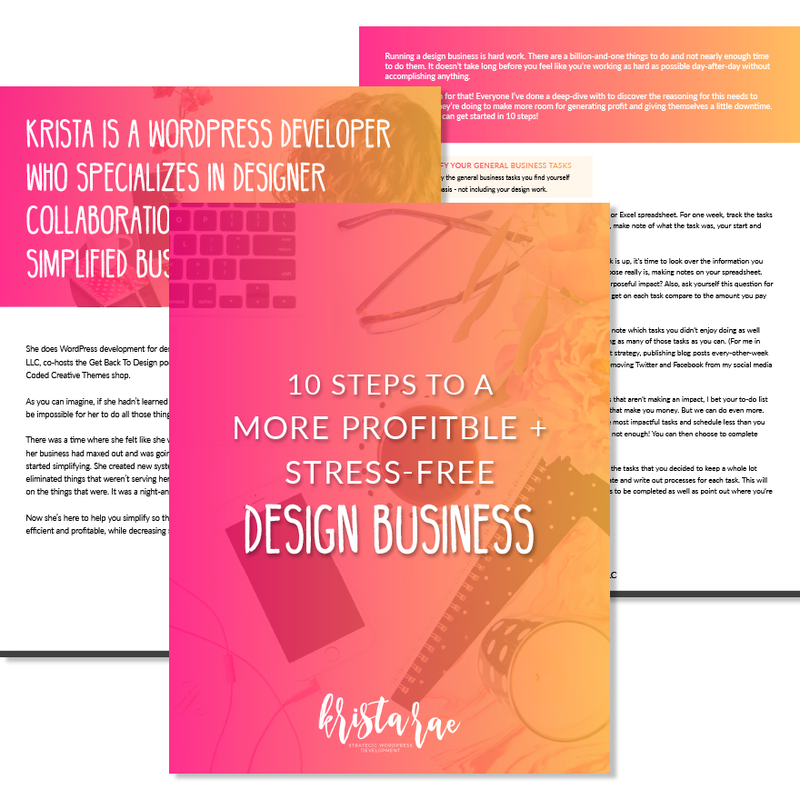 Running your own design business is an insane amount of work. It would be one thing if it were just doing your actual client work. You know, the part that makes you money. But we all know there's a whole lot more to it. 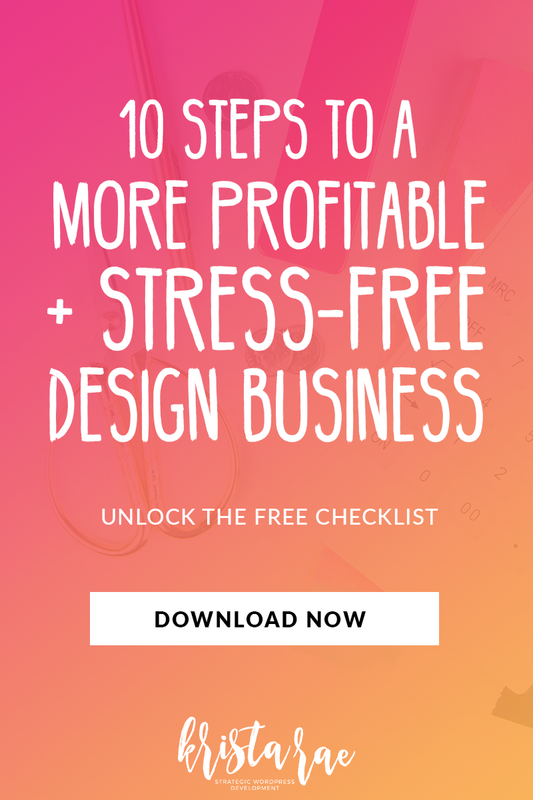 Download your very own checklist to create a more streamlined, profitable, and stress-free design business!